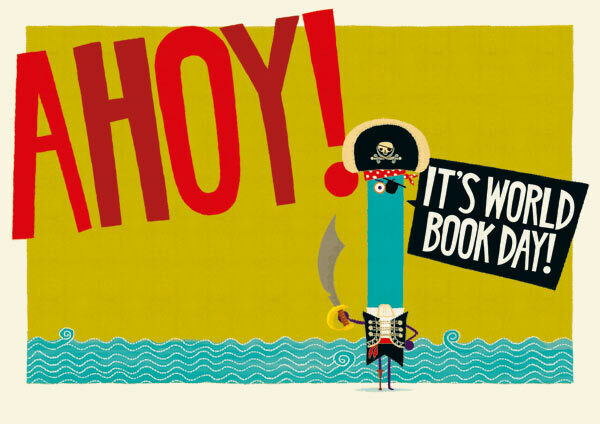 The aim of World Book Day is to raise the status of reading for young people. The English department have organised some mentor time resources for the day and key stage 3 will be doing World Book Day lessons in English on the day. Students are able to come in non uniform dressed as their favourite book character - but they have to be willing to talk about their chosen character/book with staff. If they just wish to wear own clothes there will be a £1 donation - money will be going towards the Learning Resource Centre. The English department are also dressing up as characters from An Inspector Calls which is one of the GCSE texts. Please support World Day at home and talk about your favourite books and authors. If you have any questions please do not hesitate to contact Mrs Johnson (Head of English).